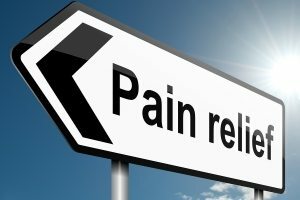 Pain doesn’t have to interfere with your quality of life. The professionals at Allstar Healthcare are physical medicine experts, helping patients alleviate and manage pain through a wide range of treatments. We effectively treat chronic pain sufferers, and those whose pain is due to a recent injury or accident. We have the resources to both relieve immediate pain and rehabilitate your body to help you regain your normal level of activity.